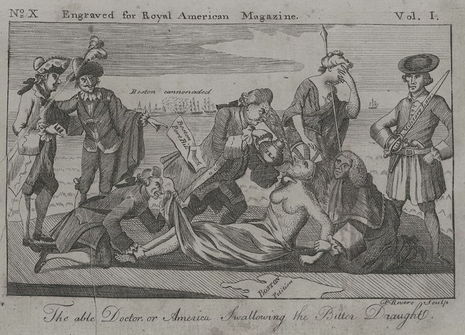 The Royal American Magazine, or Universal Repository of Instruction and Amusement (January 1774 - March 1775) was a short-lived monthly periodical published in Boston, Massachusetts by Isaiah Thomas and later by Joseph Greenleaf. It supported patriot sentiment. Contributors included John Hancock and Paul Revere. In 1773 Thomas solicited subscribers to the proposed magazine, placing advertisements in local New England newspapers such as The Boston News-Letter. 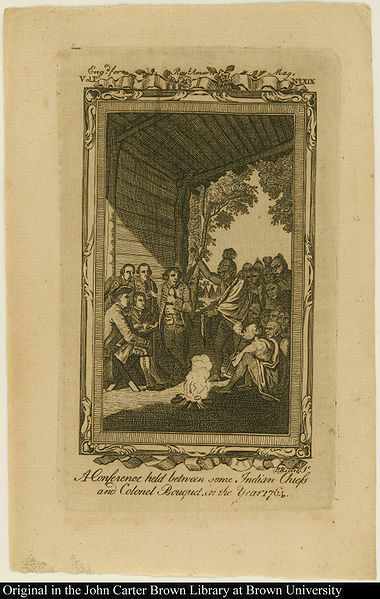 The first issue appeared in January 1774. It included a mix of original work and pieces reprinted from the British press: "conventional essays; articles on politics, medicine, agriculture, education, literature, and religion, advice to the ladies; fiction; 'poetical essays;' and current events, including marriages, deaths and meteorological tables." "The title of the Royal American Magazine epitomizes the magazine's double nature: it both wanted to imitate the British models of polite literature...and to advance the cause of the American patriots"
"Besides the usual variety of general literature, this work contains a faithful summary of the public transactions of Boston during that eventful year, and great value is added to the work by the public documents preserved in its pages," such as Thomas Hutchinson's History of the Colony of Massachusetts Bay. Despite its relative success, the magazine ceased in March 1775. 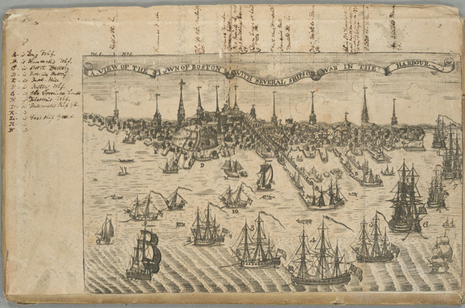 "The general distress and commotion in the town, occasioned by the operation of the act of the British parliament to blockade the port of Boston, obliged him to discontinue it ... much to the injury of his pecuniary interest." The Royal American Magazine was "the last of the periodicals of Boston under the provincial governors."